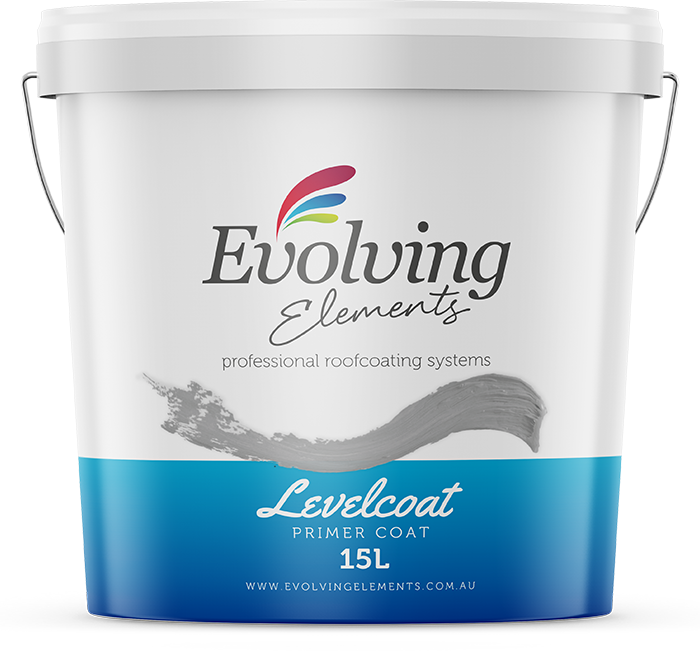 Evolving Elements Levelcoat is a water based acrylic, ﬁlling undercoat containing high solids and is designed for application to primed concrete roof tiles to level and ﬁll worn out concrete tiles. 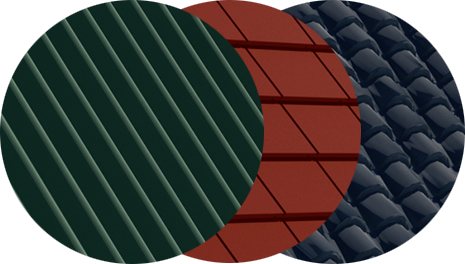 Evolving Elements Levelcoat ﬁlls and levels the surface of weathered roof tiles to provide a smoother, more even surface for top coat application thus improving the appearance of the ﬁnished roof coating system. Where applying to a roof, it is recommended that Rainwater tanks are disconnected from the guttering system before commencing work as material could be spilt on the roof or washed off in case rain falls before the coating is fully cured. The guttering should remain disconnected until after application of all subsequent coatings and until all residues are washed from the guttering. It is safe to collect drinking water once the ﬁnish top coating has cured.